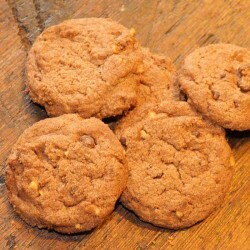 My Hazelnut Cookies. 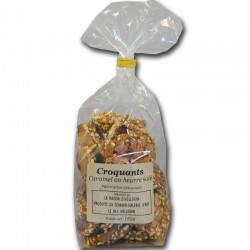 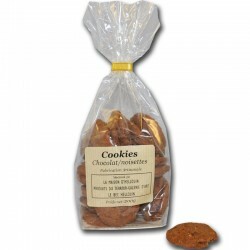 Delicious gourmet cookies, crunchy with the good taste of chocolate, as we used to do with some pieces of hazelnut. These chocolate hazelnut Cookies are prepared in a traditional way, from ingredients of France, according to my own recipe to keep the taste of the authentic. 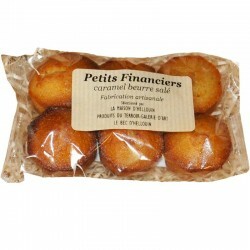 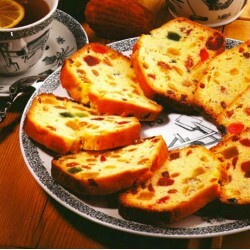 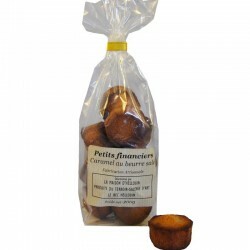 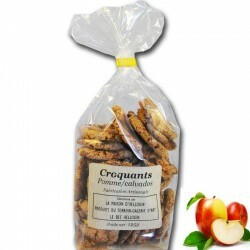 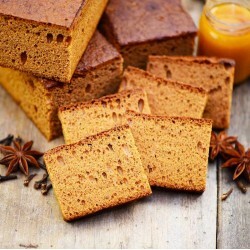 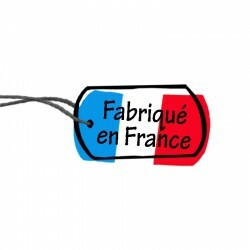 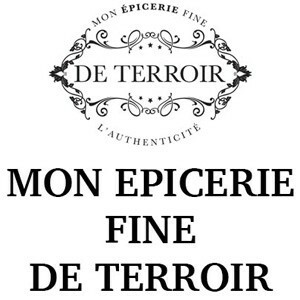 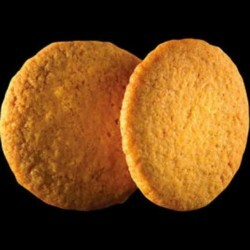 For the manufacture of these cookies, we favor French ingredients such as flour, butter or eggs. 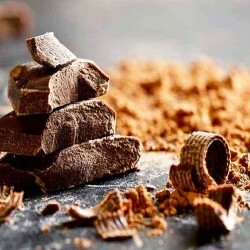 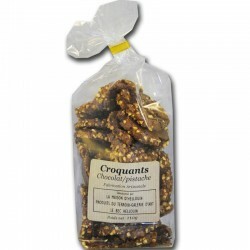 Chocolate hazelnut ingredients: French wheat flour, brown sugar, French butter, 18.5% chocolate chips, whole eggs from France, hazelnut chips 4.1%, cocoa powder, flower honey, baking powder, fleur de sel from Guérande.